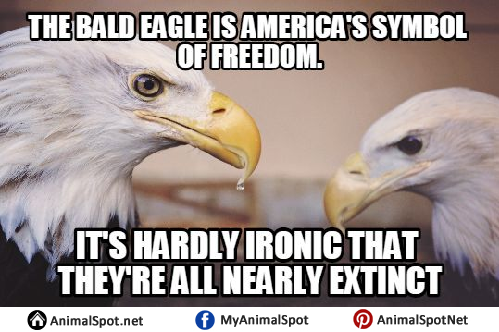 If you thought the mighty angry bird, the bald eagle, doesn’t have a sense of humor, prepare to be proved majorly wrong! 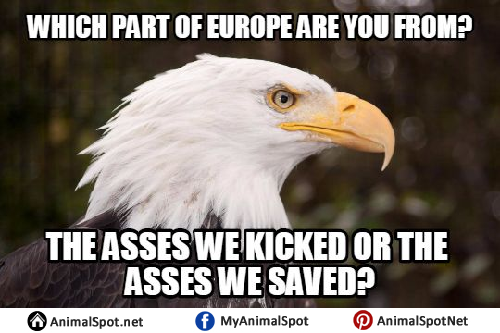 2) Is that a rat or a Pomeranian? 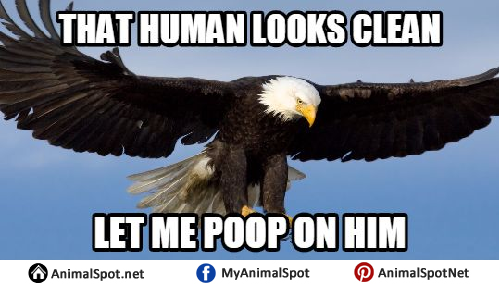 5)The claws are strong with this one. 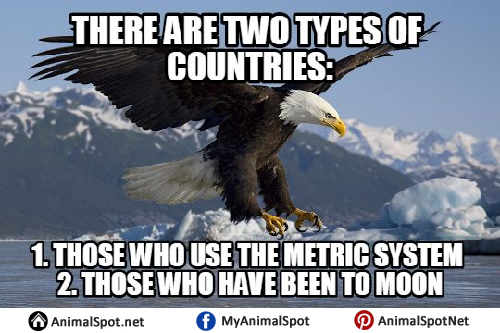 6)Guess who does NOT use the metric system to count prey? 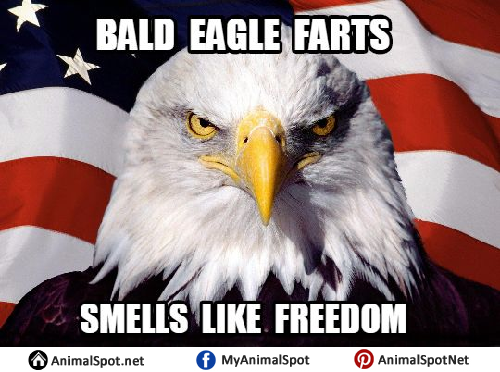 9)Freedom struggle 101: Special Lecture by Professor Bald Eagle! 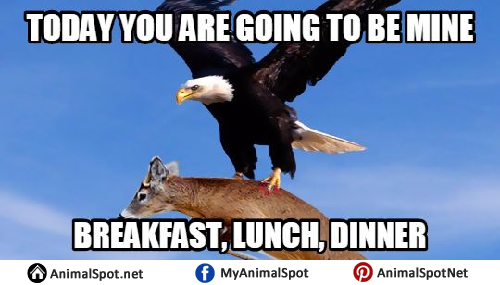 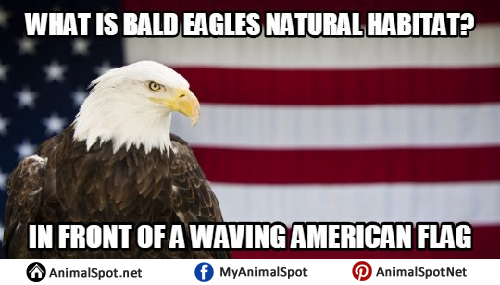 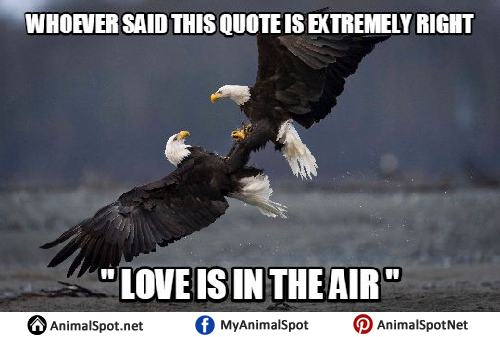 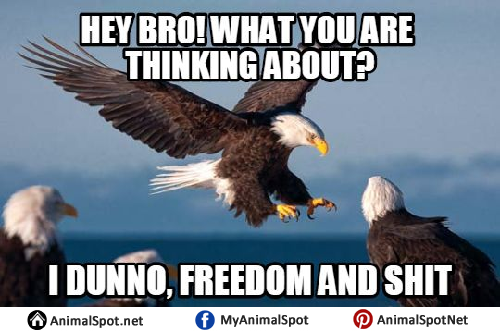 You suddenly wish bald eagles could talk, don’t you?